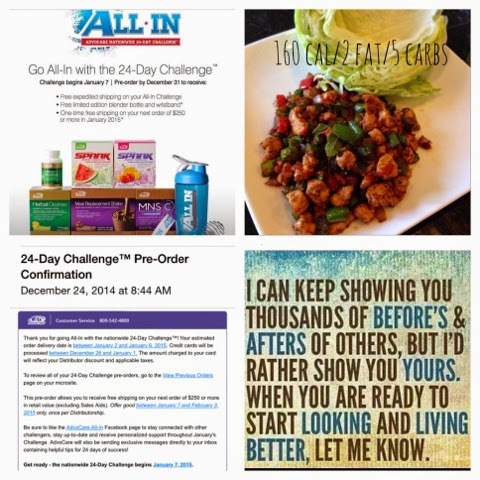 Fit Mama to 3: All In! 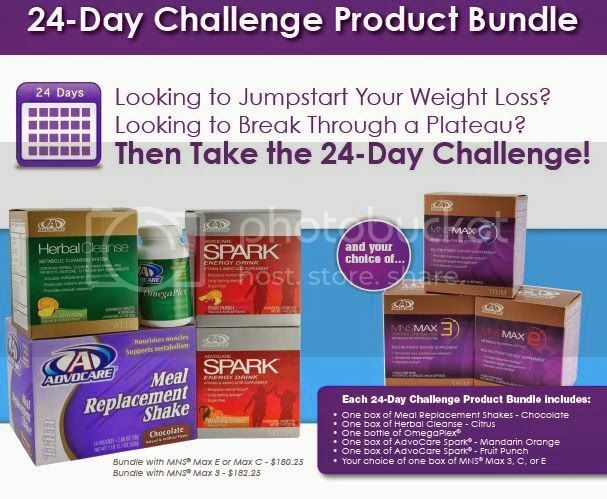 I ordered my All In Nationwide challenge. It comes with free shipping, a free shaker bottle and tons of support from me and many others. The nation will begin their challenge on January 7th!!!! What are you waiting for?